Held in ivercargill on October 31, DairyNZ’s Annual General Meeting (AGM) saw sustainable farm systems discussed and two new directors joining the board. DairyNZ chairman Jim van der Poel said the 2017/18 season was another big year for dairy farmers, with great progress made in developing farm systems for the future. Jim said the Dairy Tomorrow strategy, launched in 2017, is now central to the sector’s future progress. Several AGM resolutions results were also announced at the AGM, including setting new director remuneration levels and appointing dairy farmer John Gregan to the Directors Remuneration Committee. 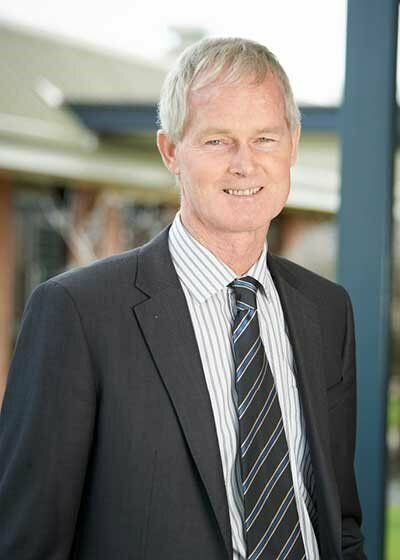 Jim also introduced two new directors to DairyNZ’s board, who you can read about below. Who are the new directors? Farmer-elected director Jacqueline Rowarth has a wealth of science, agribusiness and policy experience. Jacqueline was the first chief scientist for the Environmental Protection Authority. 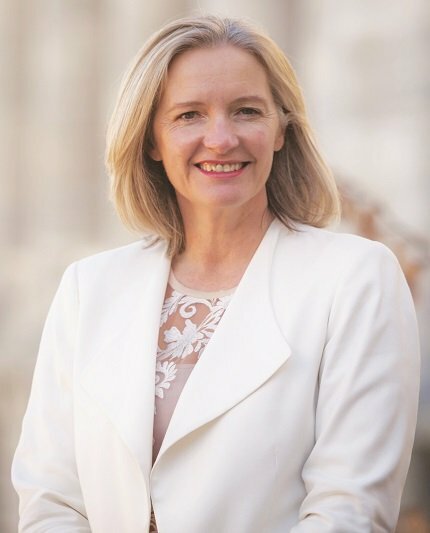 Her other past roles include Professor of Pastoral Agriculture at Massey University and Professor of Agribusiness at Waikato University. She has 35 years’ experience as a soil scientist, with a research focus on managing the productive environment (nutrients and greenhouse gases). In 2011, Jacqueline invested in a family-run dairy operation in Tirau. Board-appointed director Jo Coughlan brings considerable experience to DairyNZ and is thrilled to be joining the team. “I grew up on a sheep and crop farm in Mid Canterbury and married a Southland farmer, but have lived in Central Wellington for more than 20 years, where we have raised our six children. I feel I can bring both an urban and rural perspective to the DairyNZ board. With about 20 years’ experience in senior public relations, government relations and communications roles, Jo is currently managing director for Silvereye Communications, working with a wide range of public and private sector clients. 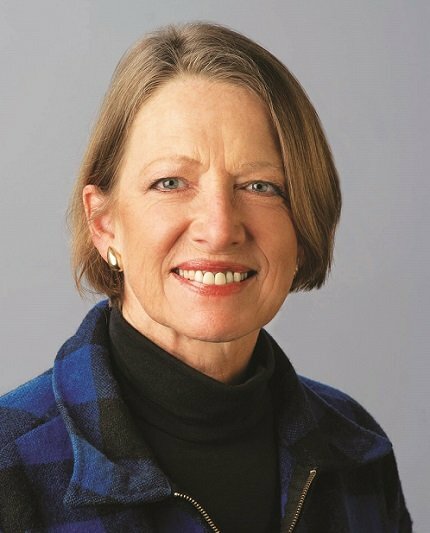 Jo replaces Barry Harris, who retired from the DairyNZ board after 11 years.